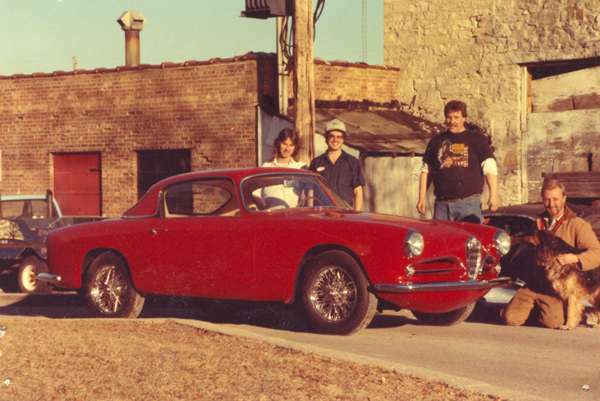 Project Summary: Since 1973 Bob Bennett and BENNETT COACHWORKS has labored to produce some of the world’s finest restorations and some of the coolest street machines to ever rumble down the road. Winning National level Concours de' Elegance and local rod shows alike; our talent knows no boundaries. Just completed Alfa on it’s way to winning its first show.